This GLOMACS Policy Initiatives to Transform HR training course is designed for the HR Professional who wishes to move to the next step. 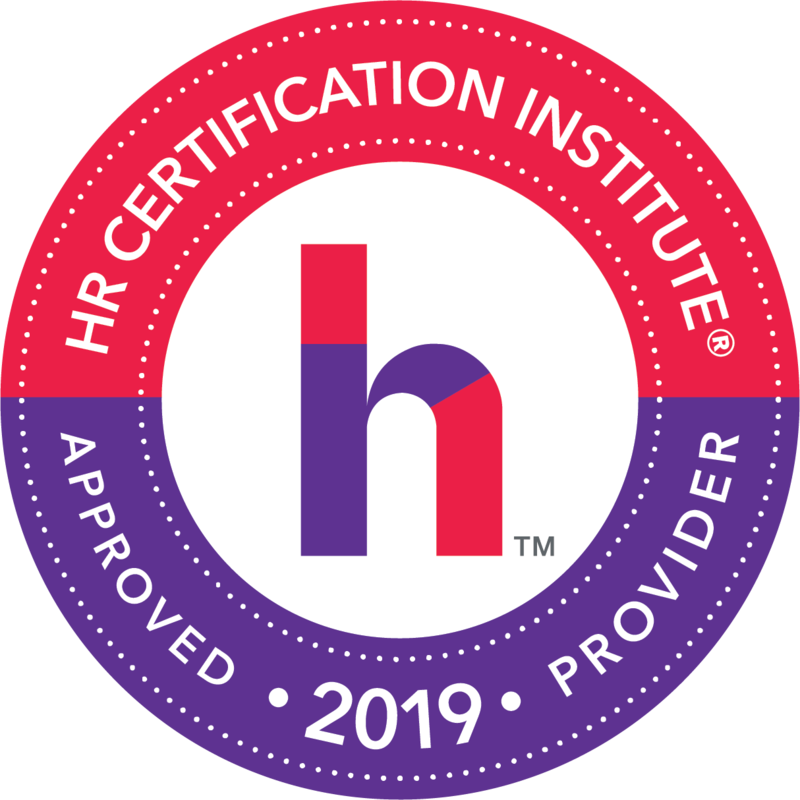 This GLOMACS training course will extend knowledge beyond the basic aspects of HR into more advanced techniques such as Employee Engagement and Knowledge Management. The concentration in this GLOMACS training course will be on the development of policy initiatives. 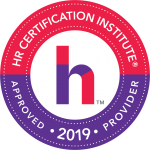 The intention is to ensure that HR is moving on from an administrative function and maximising its contribution to the success of the organisation. This GLOMACS Policy Initiatives to Transform HR training course will be lead by an experienced HR Director and will be highly interactive with group and individual exercises, case studies and discussions. Delegates will be provided with the opportunity to experience new techniques, to reflect and to formulate new approaches that will make a measurable improvement. Each day will end with each delegate reflecting on the messages from the day and completing a summary of what has been learned that day and how the learning will be transferred back to the workplace. The concentration throughout this GLOMACS training course will be on the relationship between the HR function and the line management team. This GLOMACS Policy Initiatives to Transform HR training course will be highly interactive with group and individual exercises, case studies and discussions. What support should Managers; Team Leaders and Supervisors get from HR? What should they take responsibility for themselves? What is meant by Knowledge Management; Empowerment and by Engagement?